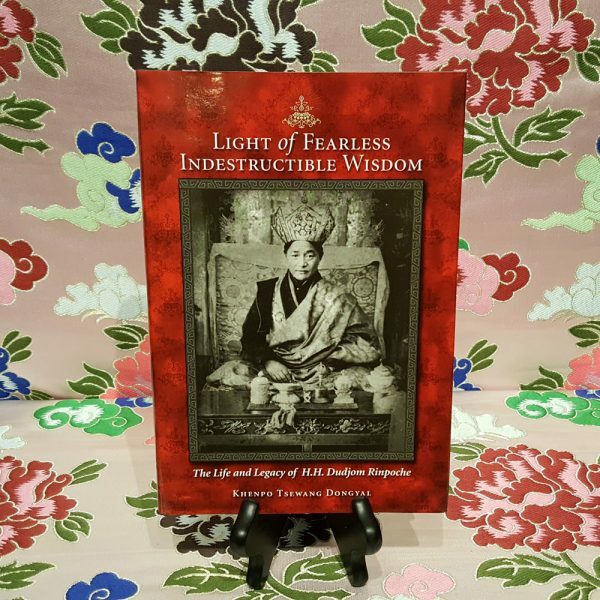 Beloved master visionary poet revealer of profound spiritual treasures His Holiness Dudjom Rinpoche was a paramount figure in the history of twentieth-century Tibet. He worked closely with H.H. 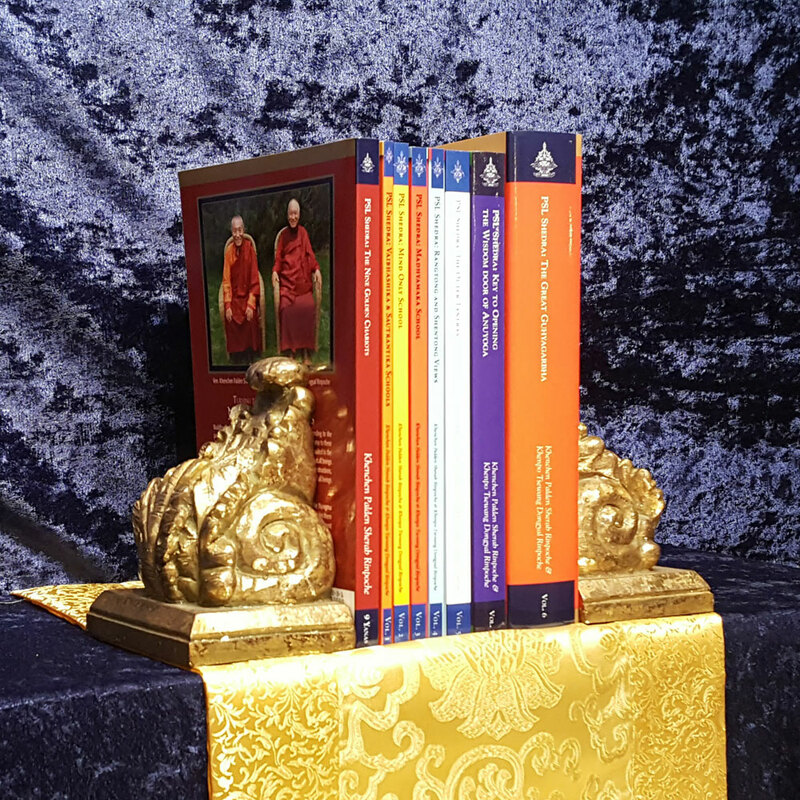 the 14th Dalai Lama to reinvigorate Tibetan culture and spiritual practice following the loss of their homeland. 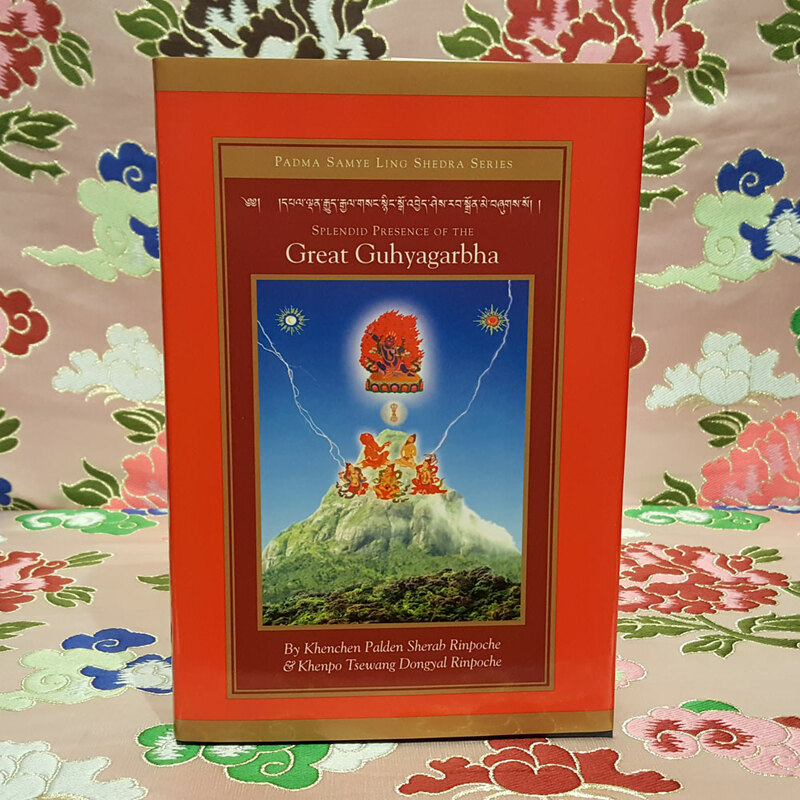 Nyingma masters and devotees both ordained and lay unanimously appointed him Supreme Head of the Nyingma School of Tibetan Buddhism and he served in this capacity until his passing in 1987. He wrote over two dozen volumes of poetry music history and philosophy. 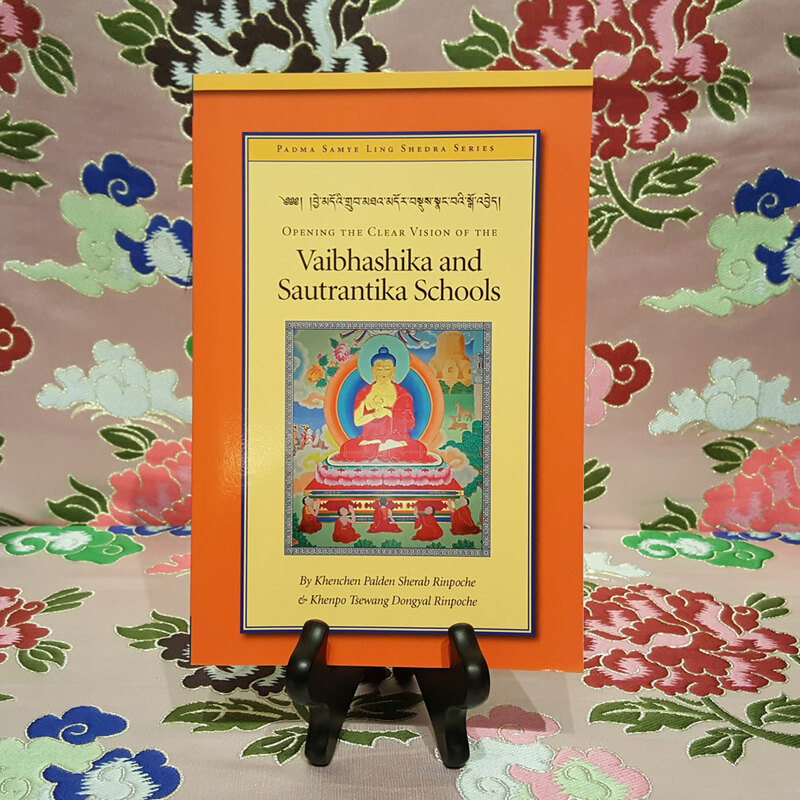 In addition he assembled and published texts which might otherwise have been lost and delivered unprecedented numbers of initiations and teachings to thousands of individuals. 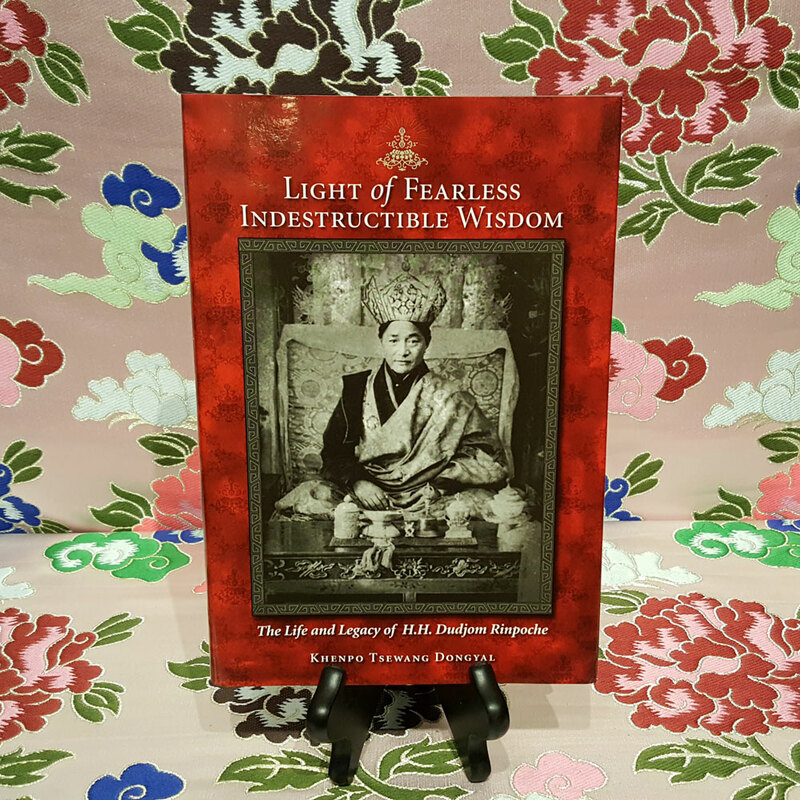 Khenpo Tsewang Dongyal Rinpoche is co-director at Padmasambhava Buddhist Centers. He lives at Padma Samye Ling monastery in New York. Our prayer is that everyone may come to understand their original, pure nature and remain in that state. 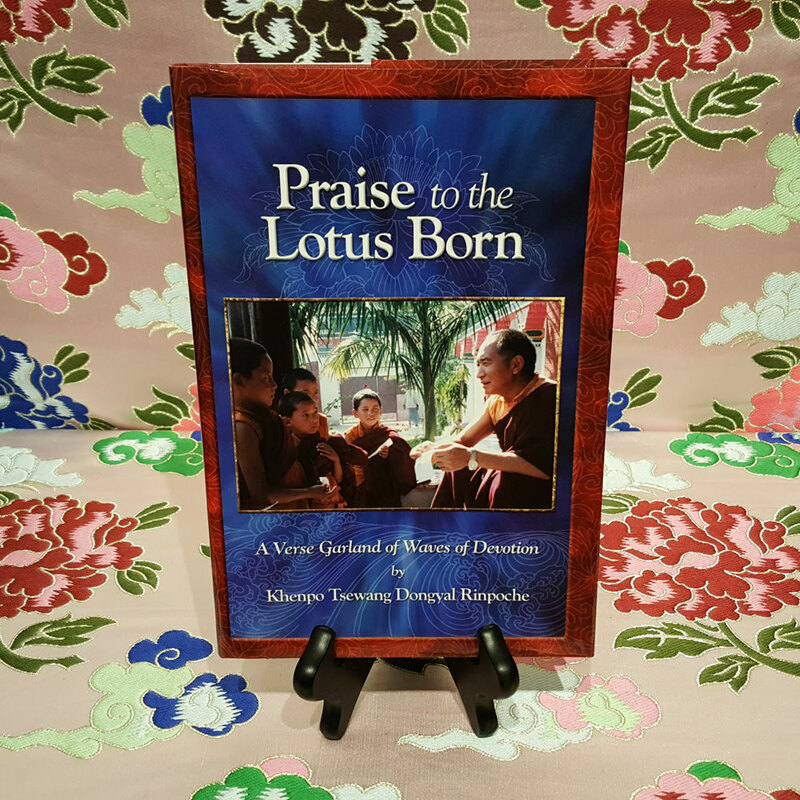 To chant the prayers, or meditate in that state is known as observing the perfect teaching of Dzogchen.